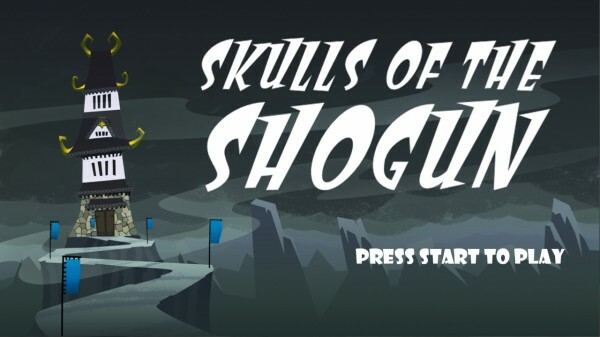 The team at Haunted Temple Studios has been working hard on their debut strategy game Skulls of the Shogun. According to an update posted on their Facebook page in response to a fan inquiry the team had hoped the game would be out about now but have been “working with Microsoft to add a couple very cool features we can’t talk about just yet”. In addition to these “very cool features” they’ve been working on a new platform and “polishing every gameplay feature within an inch of its life”. A “proper announcement” is coming in the next couple of weeks so we shouldn’t have to wait too long to hear about these cool features and maybe even get a solid release date. 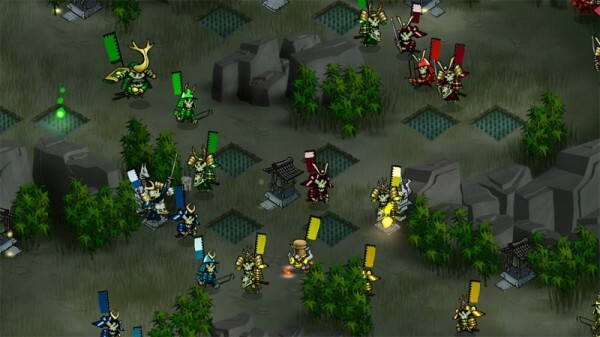 The fall timeline seems pretty likely since the team says “only an act of God is gonna stop us now”. Hopefully the Mayans won’t interrupt the release either.